(3) There is a child protection team within the teaching cohort and 4.5 SEN teachers to support approx 20% of the 725 students. (4) There is one classroom assistant per class at the lower end of the school, reducing to shared support as the children get older. (5) The school's slipstreams include DESC, DC, JESS, DBS and Safa. 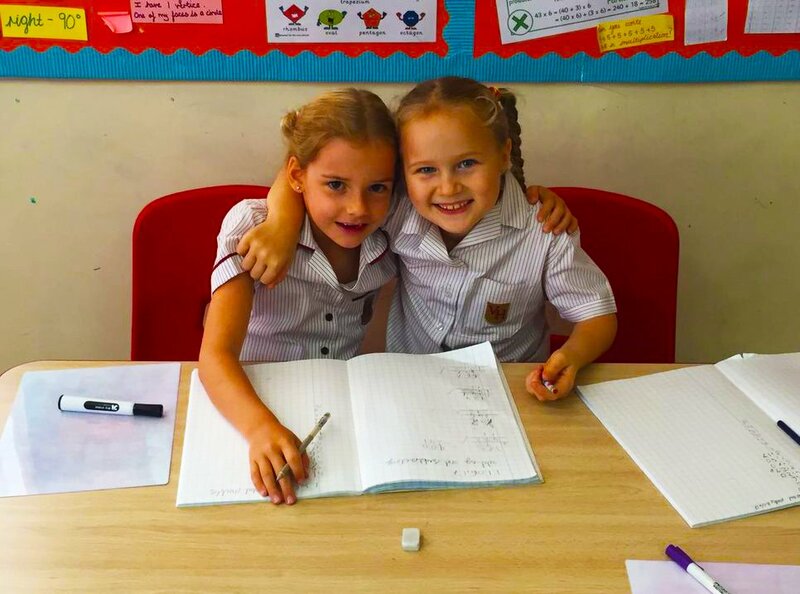 There are a number of very capable children in Years 5 and 6 and an active Gifted and Talented (G&T) child programme. 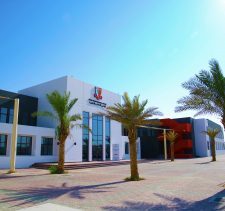 A school that has achieved a KHDA Very Good with outstanding features rating in less than 5 years, with an extraordinary impressive increase in scoring of between 20% and 40% across inspection categories in a single year. A lovely school with a genuine investment in the academic and broader welfare needs of every child. 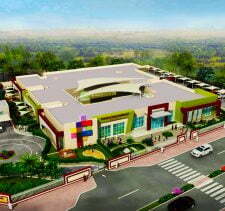 Victory Heights has the potential, and foundations in place, to be one of the best Primary schools in the UAE. School leadership shines as something of a beacon for how an outstanding Head Teacher can achieve the extraordinary. “We absolutely adore this school. Have been happily part of it for 4 years. No other school can compare, Miss Sasha knows EVERY child’s name and [is] passionate about their performance. We are very blessed to be a part of such a great and caring school.” Parent Comment, SchoolsCompared.com – see below. You know, every day I get up and just cannot get to Victory Heights soon enough … for the children and my amazing teachers. Like many Heads, although perhaps we don’t admit it, I worry about how good I can be all the time. But I think that it is only by questioning everything, that we all learn. Even Head Teachers should never stop learning. I cannot ever give anything but my best because children depend on that. And I think that children should be encouraged to question everything too – we must encourage their curiosity and infectious love of learning. Children enable us all to think differently – and often better – if we listen to them. We should all listen to children more …. At Victory Heights our whole approach is built on listening – giving children a voice. You ask me about Victory Heights Primary School…. Victory Heights is absolutely extraordinary. The children are absolutely extraordinary. I would like to think that every child here loves coming to school each day. I believe that we are giving them everything they will need – and more – to make a difference in the world as they grow up. I want for each one of them to be confident in their gifts, and have the skills and self- awareness when they leave us to grow as young men and women, fulfilling their own dreams potential and ambition. If we have secured the foundations of a child’s future – and given them the confidence and educational foundations to thrive in their school years when they graduate from Victory Heights we shall have done our job. At Victory Heights Primary School we achieve for all our children – and in a caring, happy school that I believe is absolutely second to none. 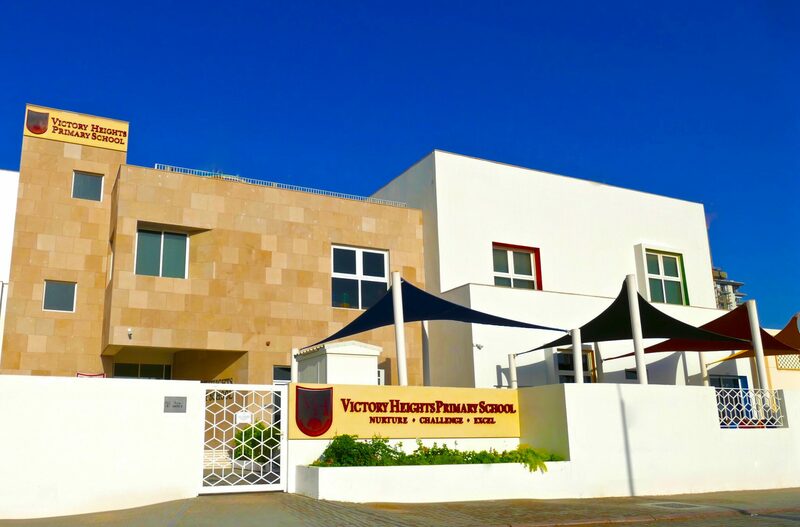 Founded in 2013, Victory Heights Primary School has very rapidly established itself within the top tier of outstanding go-to British primary schools in the UAE. 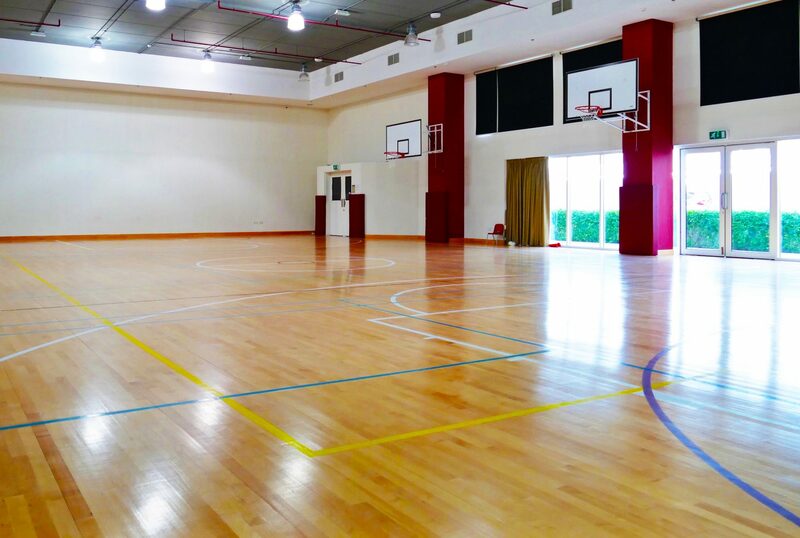 After only its second formal inspection by the KHDA in 2016 it secured Good School status, its ratings jumping up by between 20% and 40% in key categories of inspection in a single year. The Good School status came with both a number of identified “Very Good” and “Outstanding” features. It is not surprising then that its 2017/18 rating moved up another notch to Very Good with Outstanding features. The key pointer prospective parents should take from this is that headline Inspection gradings must be understood in context. This rate of progress made by Victory Heights Primary School across all phases, subjects and management indicators, is indicative of a school with significant potential across the board. 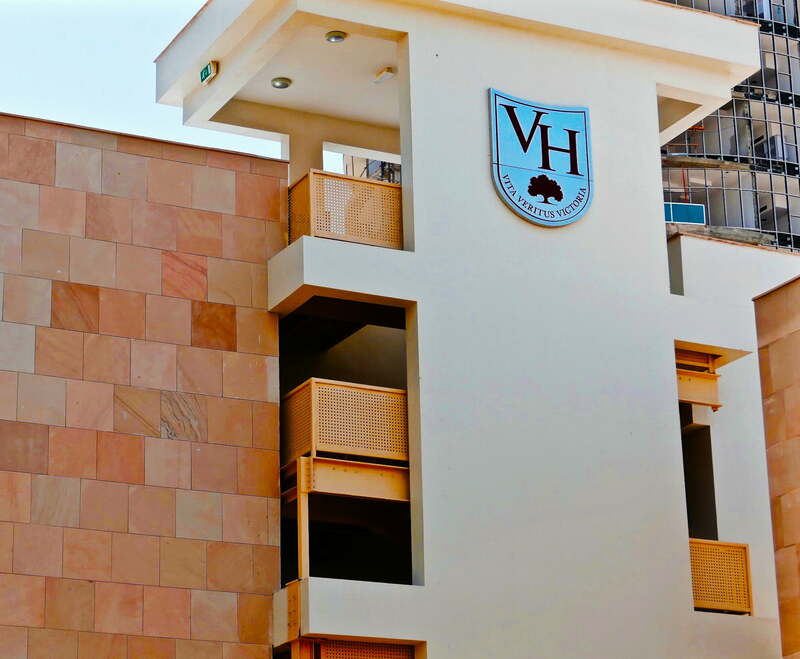 In our view, Victory Heights Primary School is already operating as an outstanding school. This is a school that sets very specific new benchmarks for primary school provision in the UAE, these flowing from the exceptional impact of the school’s Principal, Ms Sasha Crabb, on the culture of the school, child welfare and the quality of each child’s education. We were not surprised to learn of her receiving an industry award for Principal of the Year in 2017-18; it’s an award that was certainly, in our view, very much deserved. “Professional development of teachers is of a high quality. The warmth of children and their inspiration in lessons at this school is quite exceptional. “In the business of education, you must not be in a hurry and to see a successful educational structure, you must focus on quality and you will see the numbers go up automatically. Schools must not be run for profits, and whatever you earn from the school must be invested in increasing the salaries of teachers.” Dinesh Kothari. Chairman and Co-Founder. Victory Heights Primary School. “I always wanted to create a school with soul – an institution at the heart of the community.” Vineeta Nayyar. Managing Director and Co-Founder. Victory Heights Primary School. In terms of design, the brief by both founders was to create something that would act as a trigger to inspire children to learn, discover and explore. They wanted the feel of a “children’s village” that would fire children’s inquisitive nature, empowering each child to learn naturally, and to develop a love of learning in its own right. The attention to detail is a stand-out feature of Victory Heights Primary School across its 1.5 acre site. The architects deliberately avoided the standard quadrangle in favour of “an arrangement of clusters that are strung together around different ‘Pods’ of interaction” but with a central courtyard for all ages of children providing a natural heart to the school. 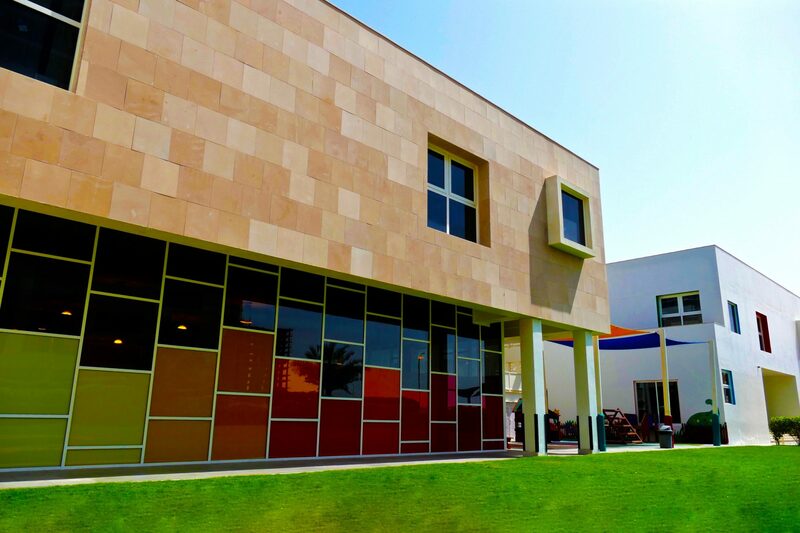 Colour abounds across the glass walls of the ground floors, canopies and in the playground – and the stone facades “take cue from the shifting sand dunes of the desert.” This local context extends to the traditional ‘mashrabia’ which portray the familiar Islamic geometric patterns across the bridge that links blocks and the staircase between floors. 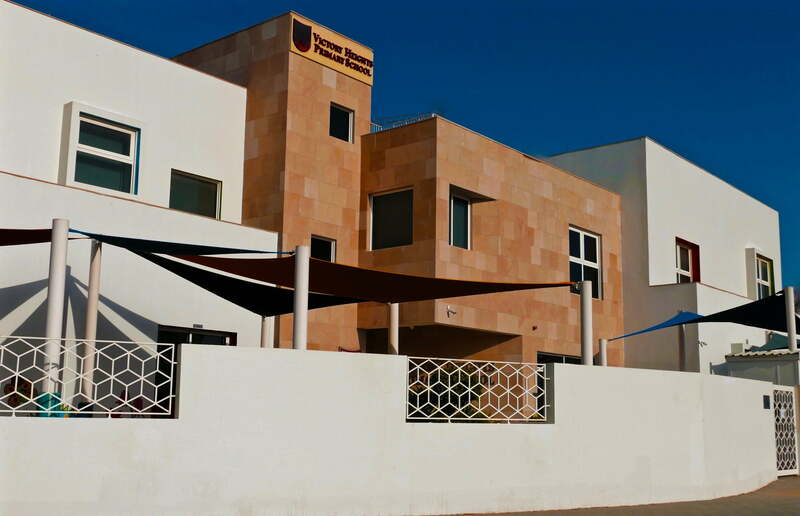 The aim is a British School, but one in the heart of an Arabian context. And we think, and more importantly it is clear that the children think, that it works beautifully. The knock on effects of good school architecture should not be under-estimated. It’s not only, for example, that natural light is so important in any learning environment (and relatively easy to achieve) – but an inspirational learning environment achieves something that also drives teachers and management to “feel” the identity of a school – with all the cascading down benefits to the children on which everything is focused. Victory Heights educates around 800 children (up from its opening role of 220 students, and over 100 on last year) between FS1 and Year 6 with a staff: student ratio capped at 1:15 and a maximum class size of 25. 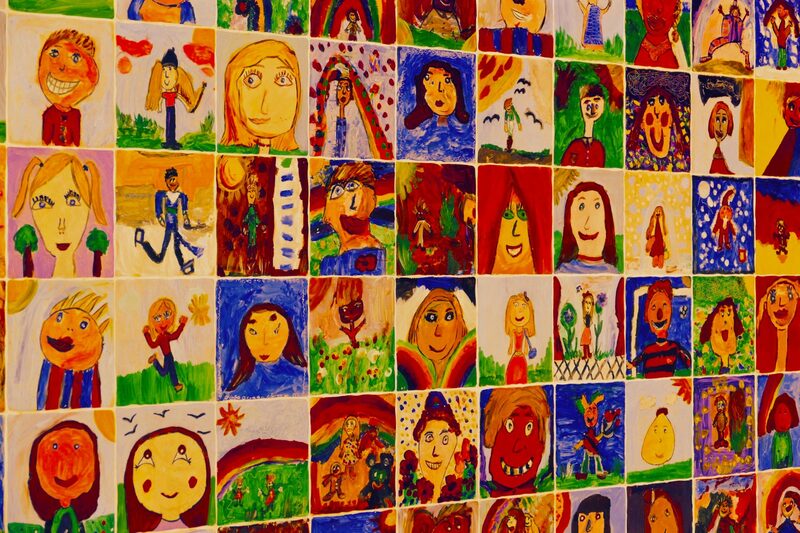 Whilst Victory Heights Primary School is selective and streams students by ability, it is resolutely inclusive and does not charge for language support (EAL role is around 10%) and only in exceptional cases Special Educational Needs [SEN] support. Investment in both is significant with dedicated language and “learning enhancement” faculty. All teachers have a degree and PGCE Post Graduate Certificate in Education. Impressively, Victory Heights Primary School provides photographs of all its teaching staff on-line. We wish schools would do this more. 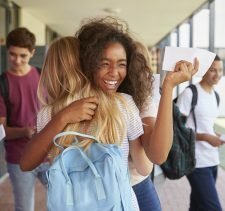 It is indicative of both a school’s transparency, commitment to and celebration of its most important asset – and telling of a school driven to retain staff. On the note of transparency, Victory Heights has one of the most clear, comprehensive and genuinely open web sites of any Primary in the UAE – from open publication of Governor minutes to regularly updated news and photography. We couldn’t find any obvious gap in the information any parent requires to properly benchmark the school – and the clear attention and passion of the school to deliver for its children comes across in spades. Impressive. Fees, running from 35,834 AED to 48,865 AED, are low-end premium – but this is a high performing, premium school and we do not have an issue with ROI for those parents who can afford the fees. We do think, however, all schools should have dedicated bursary and scholarship programmes and hope that this will be adopted by Victory Heights Primary School as the school evolves over time. Bursaries and scholarships are part of the inclusivity equation and we think an important and telling indicator of a mature school’s genuine commitment to community and enriching its role to the benefit of all children. 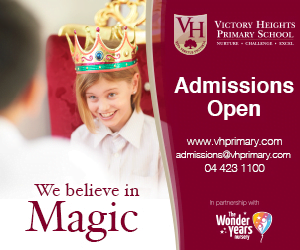 Internal ECA options at Victory Heights Primary School are free of all charges. 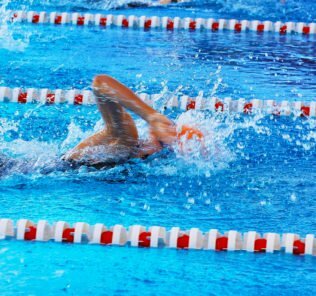 Three extra curricular activities (ECAs) can be chosen including Arabic as the third option. They include U9/11 Girls Football Squad; Football Squad; Girls Netball; U11 Touch Rugby – Squad; Synchronised Swimming Selective; Computer Science; Construction Club; Art; Puzzle and Brain; Experimental Music; Spanish; Traditional Games; Origami for Beginners; Choir; OT; Touch Typing; Experimental Music; Origami for Beginners; Spanish; Lego; Enterprise Club; Animal Rights; French; OT; Touch Typing; Debating; Blue Cross Stitching; Fashion Design; Critical Thinking; Homework Club; Roof Swim Squad Year; Quaran English; Hadith (Arabic & English); Arabic Drama; Islamic Art; Arabic Stories; Arabic Art Deco; Arabic Games; Cross Country Club; U11 Football; U9 Touch Rugby Squad; Playdough; Jigsaw; Craft Club; Story Telling And Role-Play Club; Scrapbooking; Speed Stacking; ELLI Textiles and Play; Art; Happy Hearts Singing Project; Poetry; and, In the News Club. These choices are supplemented by a very well chosen range of paid-for ECAs. It is worth commenting on the impressive range of Arabic ECAs. Victory Heights Primary School is genuinely committed to all children developing an appreciation of the cultural context of the school. 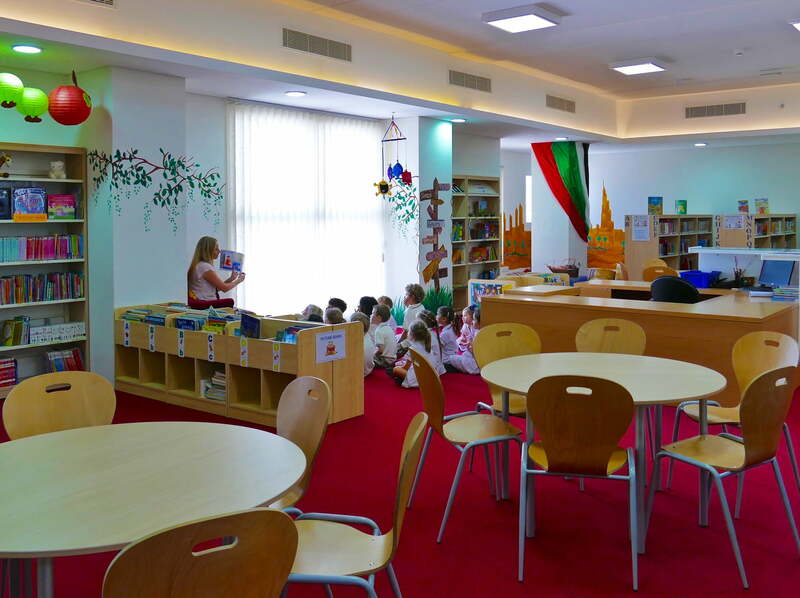 In this context, it is telling in impressive and rare praise from the KHDA that the school library has “sufficient books for the FS and primary phases and for all subjects, including Islamic education and Arabic.” (Emphasis added). This is surprisingly rare in British schools. The ‘Sandy Seeds’ project, one that originated from a KHDA conference, has seen investment in a garden designed to awaken children to the idea that “a seed well-planted can grow into something beautiful anywhere.” The project is having extraordinary effects on building a sense of shared purpose within the school and both a hands-on love of science and appreciation of food and both its origins and importance.The project was recognised by Dr Abdulla from the KHDA through a plaque in October 2016. The school has a Charity Box – with the purpose of creating an on-going empathy for children who are less fortunate and to inspire a sense of the ‘bigger picture’ outside the walls of the school. 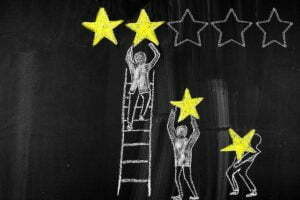 Both we and our sister site, WhichSchoolAdvisor.com, have received outstanding independent feedback for Victory Heights Principal, Sasha Crabb, from a broad spectrum of families and teachers. Descriptions range from “genuine” and “exceptionally kind” to “passionate,” “inspirational” and “driven.” She is also well known for her steadfast belief in investing in the Continuing Professional Development [CPD] of teachers – and her conviction both that no child should be left behind and that every teacher should know each child, including, and beyond, their name. Ms Crabb draws on more than two decades of experience working across the UK and Middle East, including specialist work as a literacy advisor. It’s heartening to be able to be so positive about a school. 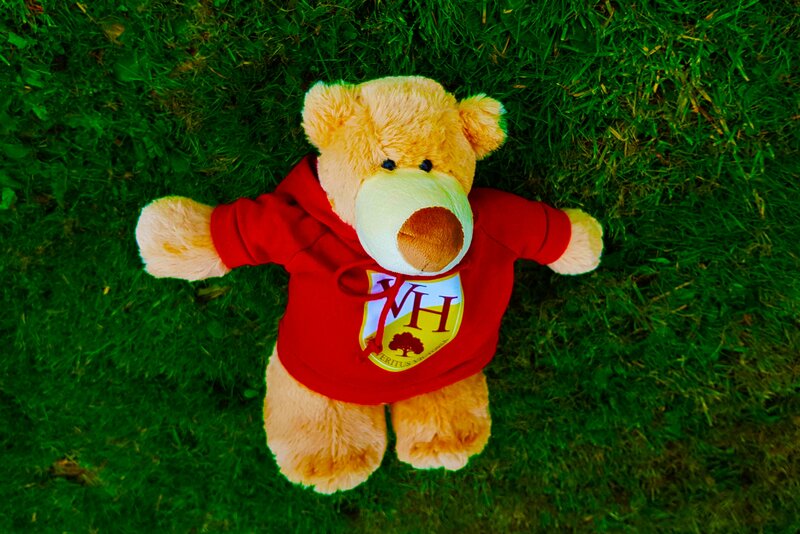 Everything within Victory Heights primary School is so sensitively and creatively thought through, a good example being the official Victory Heights Primary School teddy bear that is given to every child during their first few days at their new school so that the sense of home continues through their times at school, and equally the love of learning continues at home. “We were really impressed with Victory Heights Primary School – schools can sometimes be guilty of doing things for effect, rather than in a sincere and genuine way. We had no sense of anything at our inspection being contrived. In fact, VHP has a very clear direction and every development is very clearly underpinned with purpose and clarity. 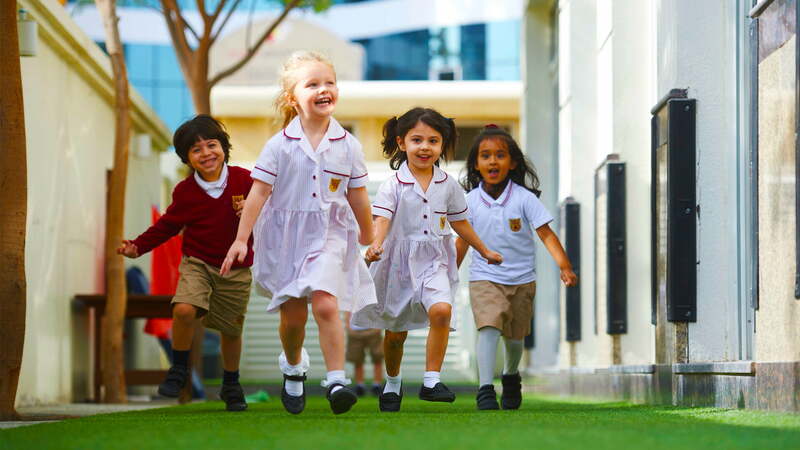 The feel of Victory Heights Primary School is that of an outstanding UK Primary – but with the richness that comes from the multicultural environment unique to Dubai – one that has been seamlessly and carefully integrated into the fabric of school life. There is just so much to like about this school and to admire in the achievements of both its owners and Headteacher, who are clearly working in unison. The school’s owners have now also announced the launch of South View School which will provide a natural slipstream for parents of children at Victory Heights. Our pre-launch review can be found here. Of course, there is no such thing as the Best School for all children. But, for a British primary school education where the happiness of children is put centre stage, and a love of learning literally lights up the corridors in the infectious enthusiasm of children, it’s nigh on impossible to visit Victory Heights Primary School and not be moved and impressed. The caliber of leadership here is absolutely top notch – and the teaching faculty are clearly driven, committed to children and accomplished. 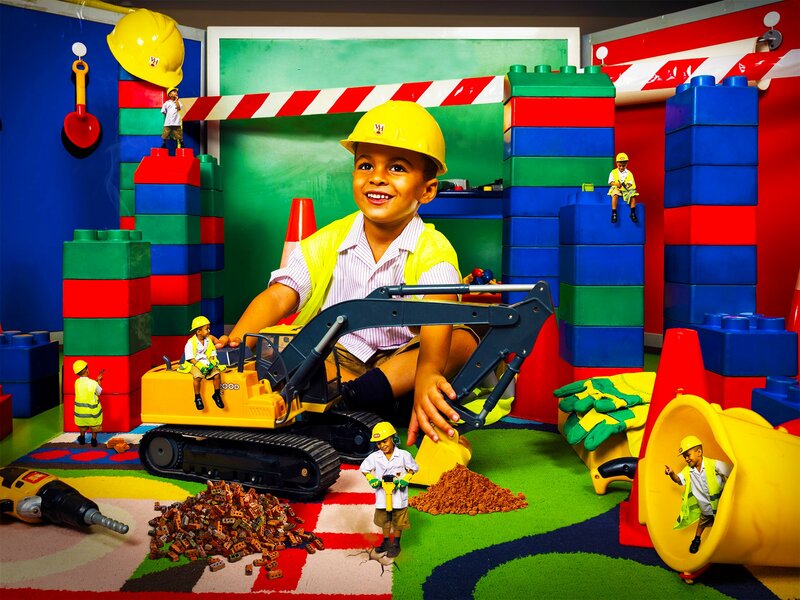 There are an extremely small number of Tier 1 dedicated Primary schools in Dubai – all are over-subscribed. In many ways Victory Heights is the newest school of these “on the block.” On those terms alone it is much needed. It;s differences are its charm. Expect bustle, laughing, excitement, rushing, creativity and flair around every corner – this is a school that celebrates expression and children. It’s very rare to be able to unequivocally recommend a school. Our recommendation for Victory Heights Primary school could not be any more powerfully stated. This is a school, under its extraordinary Principal Ms Sasha Crabb, that deserves shortlisting. We absolutely adore this school. Have been happily part of it for 4 years. No other school can compare, Miss Sasha knows EVERY child’s name and passionate about their performance. We are very blessed to be a part of such a great and caring school. Fantastic school where parents and staff work together to foster a nurturing and inspiring culture, which impacts positively on learning and wellbeing of each student. We joined Victory Heights after having moved to Dubai a few months ago. It has been a joy and a very welcoming school for my children! We have been very pleased to be apart of Victory Heights! We joined from DESS Doha and my children love the school. I couldn’t imagine them anywhere else. The teachers are fantastic and Victory Heights has such a positive and nurturing ethos. I love the fact that the school isn’t too big – it seems to add to the warm, friendly, community feel. My children are safe, happy and thriving – what more could I want? From a parental point of view, I find the school welcoming, informative and forward thinking. And my fellow parents are lovely people – there’s always a coffee or a night out being planned.